I was at the Construction SuperConference in Las Vegas this past week. It was good. Heard former Los Angeles Mayor, Antonio Villaraigosa, the self proclaimed “Transportation Mayor,” talk about Los Angeles’ mass transit program, learned a couple of new tips from construction practitioners, and met a few folks. What really struck me, though, were the casinos. Specifically, the design of the casinos. 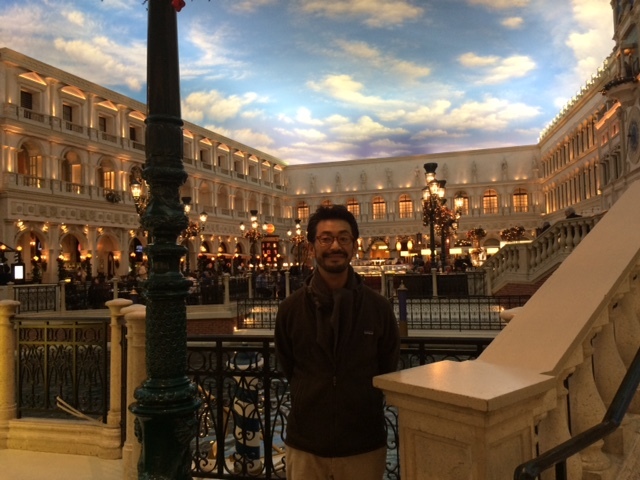 The last time I was in Las Vegas was about 20 years ago for my bachelor party – of which, I won’t say anything more, since “What happens in Vegas stays in Vegas” – although, for the record, nothing did happen (what can I say, I’m boring). At the time of my bachelor party, Treasure Island with its pirates theme, the Luxor with its Egyptian theme, and the Excalibur with its Camelot theme had all been recently constructed. 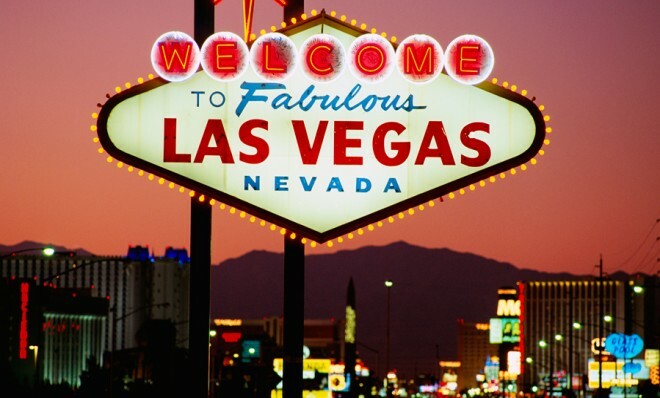 Since then a number of new “theme” hotels have been built including New York-New York, Paris and the Venetian. Walking through these casinos, then and now, I am struck by how Disneyesque they are. They’re clearly trying to mimic the places they are themed on, much like Disneyland’s Main Street, but at the same time they’re not trying to be a carbon copy of those places either, but an idealization of sorts. In 1973, Umberto Eco, an Italian semiotician and essayist, wrote an essay entitled Travels in Hyperreality in which he wrote about his travels to the United States where he went to see the imitations and replicas that were on display in the nation’s museums and tourist attractions like Disneyland and Las Vegas. According to Eco, “the American imagination demands the real thing and, to attain it, must fabricate the absolute “fake” where the fake is more “real” and “authentic” than the original. His point, which I won’t go into great detail about, was basically that modern “American” capitalism could be explained through hyperreality which relies on “sign exchange value” to spur consumerism by making you believe something has value when it really doesn’t (e.g., buy brand X jeans because it will make you look like the model wearing the jeans (hyperreality) although in reality you will simply look like you in a pair of jeans (reality)). Eco’s socio-economic criticism of the cultural shortcomings of the United States may or may not have merit, but forty years after Eco wrote his essay what’s clear is that hyperreality, or at least a digitized version of it is here, and not just in the United States. Indeed, even Eco hinted at the connection between hyperreality and technology when he commented, “Disneyland tells us that technology can give us more reality than nature can,” although even Eco couldn’t have appreciated the impact of the Internet. Think about it. How much time do you spend online working, socializing, shopping, or playing games? More and more of our time is spent in that most mutable of worlds, the Internet. So maybe we are living in hyperreality, or perhaps hyperreality has just become part of reality. Either way, maybe you just accept it for what it is, artificial though it may be. And I for one thought it was pretty nifty.